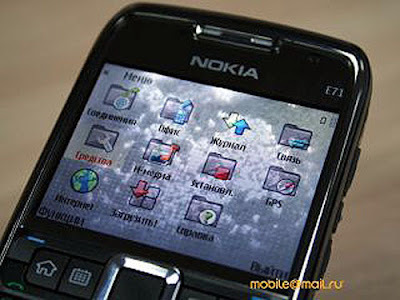 Nokia E71 Blog For Fanatics: Check This Out! 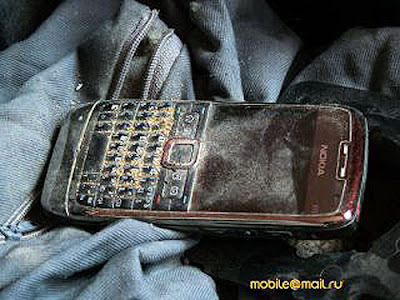 The E71 Getting Beaten And Abused - Yet Still Standing! Check This Out! 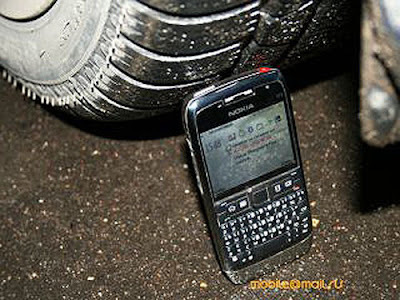 The E71 Getting Beaten And Abused - Yet Still Standing! Hopefully none of you get this mad at your E71. I know it can be frustrating, which is why I created this site. Courtesy of the brave souls of mobile.mail.ru (Russian language). 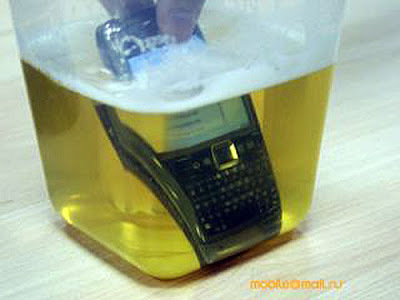 Has your E71 ever been exposed to such torture?